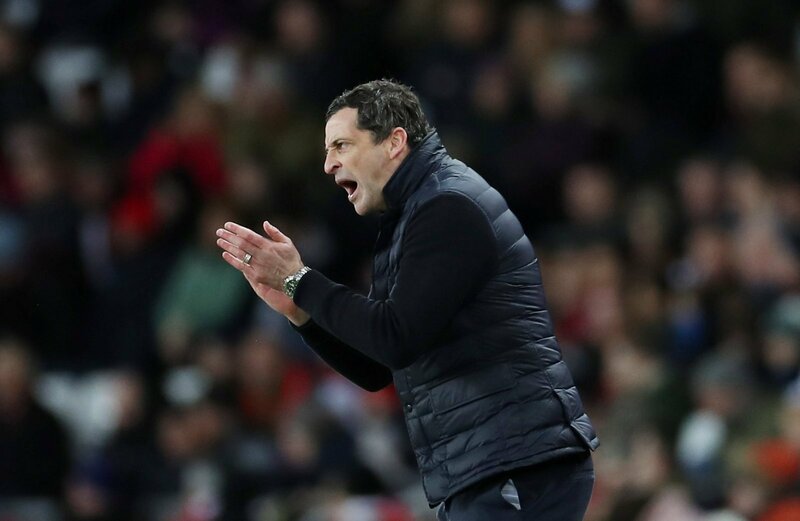 Sunderland moved into pole position for an automatic promotion spot yesterday, courtesy of a 2-1 win against Walsall at the Stadium of Light. They’re still third in the table, but now have a two point gap to close and a game in hand over Barnsley, who drew 0-0 with Doncaster on Friday night. Jack Ross saw his side go 1-0 down in their fixture, but bounce back with goals from Lee Cattermole and Will Grigg. The latter’s strike came after a lay off from summer signing Charlie Wyke, who has struggled to make an impact. The 26-year-old has scored once in the league for his side this season, that coming on his debut in September. His performance yesterday has certainly delighted his manager, who declared his delight. “For Charlie I am very pleased for him,” Ross told the Sunderland Echo. Wyke cost the Black Cats £1m from Bradford City, but has been plagued by injuries which ruled him out of the opening stages of the season and again through autumn and early winter. Wyke and Grigg might just be the way forward for the Black Cats, but Wyke has to be on form. He can be a real nuisance for defenders, he is brisk and burly and complements Grigg well. If Ross can get the player’s confidence up and get him on form, they might be the deadly combination that sees the Wearsiders over the line.